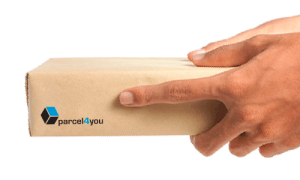 Parcel4you takes a potential liability and makes it a competitive advantage for you with secure and reliable returns management. Reverse logistics processes can increase your efficiency, retain customers, and foster growth for your business. Our focus is on making returns easy for customers, while boosting your performance. 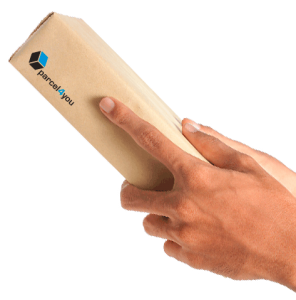 ReturnYourParcel is a user friendly, free to consumer or paid by consumer return service for online retailers. 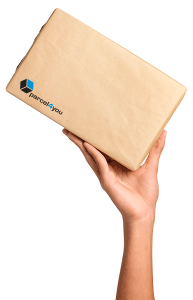 ReturnYourParcel is now available in 20 European countries and translated into 16 languages. The service is accessible to end customers via local post offices or convenience stores – increasing your customer retention. Free to consumer is a simple solution for end consumers. This means that your customers can make their returns via local post offices in the country of return, by using one of our seamless return label options. Paid by consumer is a solution aiding your customer to only pay local charges for the 1st mile, allowing you / the retailer to get competitive rates for the whole return process. As an online retailer, you can sell products throughout Europe and use a single returns process, without the need for costly investments in IT or international warehousing. For an easy to use, fully integrated setup which can be implemented within 24 hours, click here for a quote or contact our Parcel4you sales team who will be happy to advise. RYP is offered in 20 European countries. It is easy to use, reliable, convenient and cost effective – improving your customer shopping experience. Also available when you use another carrier for your home deliveries. Compliance with EU directive to offer your consumers an affordable domestic return solution. Several label generating options: Manual, Bulk and our Integrated Solution. And for emerging brands, the ReturnYourParcel solution can allow you sustain lower costs, while developing your tools and platforms on an operational level – developing a direct-to-consumer business while achieving better returns and focusing your attention on deepening customer relationships.